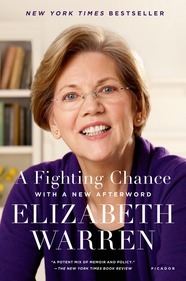 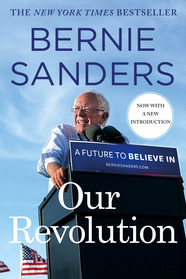 Another Macmillan author has joined the 2020 Presidential Race! 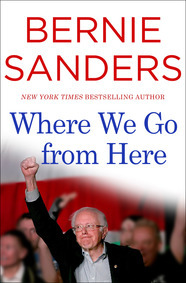 Keep your patrons in the know with Senator Amy Klobuchar’s optimistic, plainspoken and often very funny memoir. 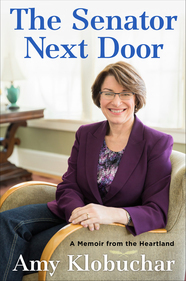 Minnesota Senator Amy Klobuchar has tackled every obstacle she’s encountered–her parents’ divorce, her father’s alcoholism and recovery, her political campaigns and Washington’s gridlock–with honesty, humor and pluck. 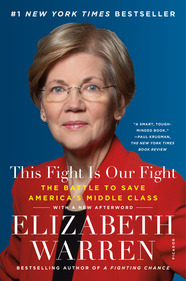 Now, in THE SENATOR NEXT DOOR, she chronicles her remarkable heartland journey, from her immigrant grandparents to her middle-class suburban upbringing to her rise in American politics.